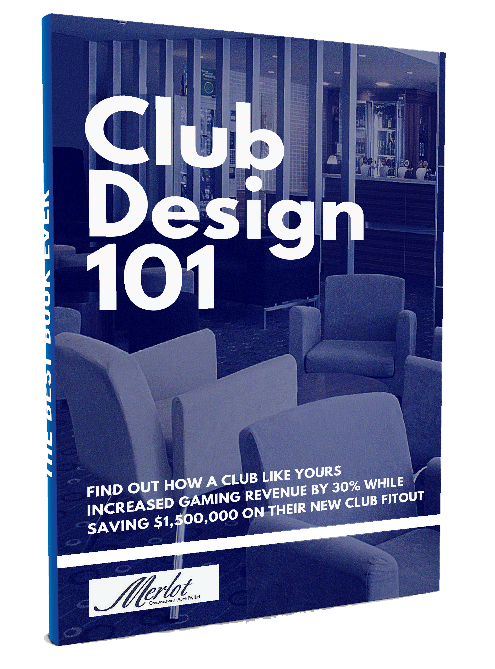 The proven method for improving your club's profits while providing better facilities for your club members. Merlot Construction specialises in helping clubs reach their potential by delivering new construction projects on time and within budget. 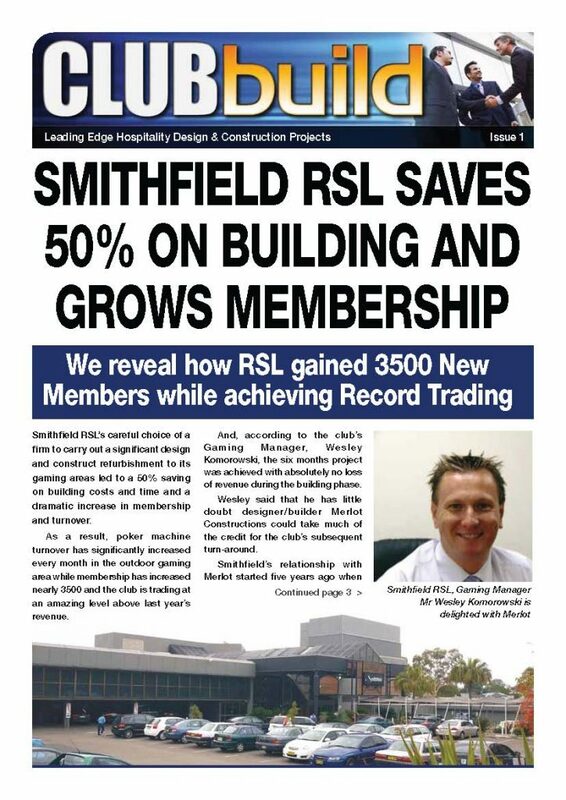 In this website, you will learn how Club managers have increased their club's membership whilst making their clubs far more profitable by implementing proven club building practices developed by the team at Merlot Constructions Australia over the past several decades. Merlot Constructions Australia, Managing Director, Peter Deall, started in 1994 as a specialist design & construct, or construct only building company working for registered clubs. The company has a reputation for finishing early and thoroughly. In fact they have NEVER finished late due to their own efforts on completing a construction project. Although speed is not the only consideration in a builder’s ability, it is indicative of being well organized. This also ensures finishes are excellent and defects comparatively rare. The number of repeat clients listed is also testament. The efficiency of a smaller company (with solid financial backing), with the expertise and teamwork accumulated from several decades of virtually the best selected staff have created a track record that is remarkable. 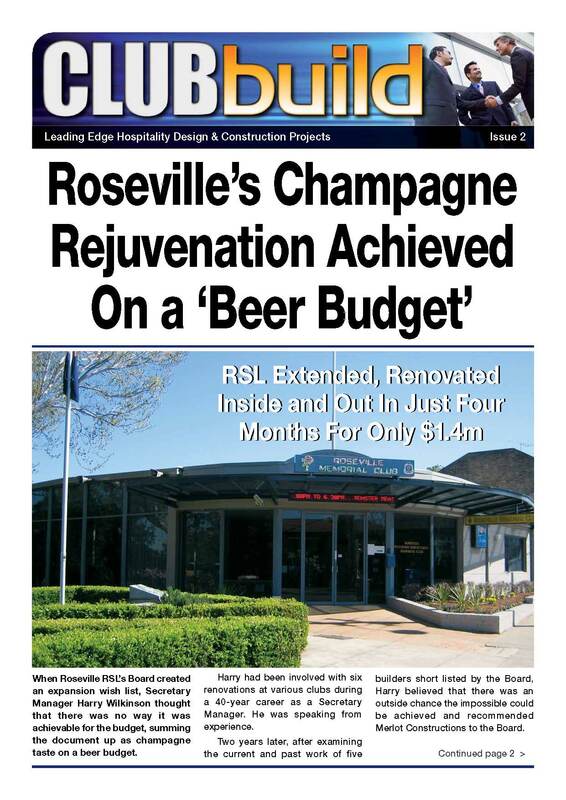 "Merlot saved us $1,500,000 on our club fitout while increasing our gaming revenue by 33%. "Merlot offer quality work twice as good, much quicker and a lot cheaper. 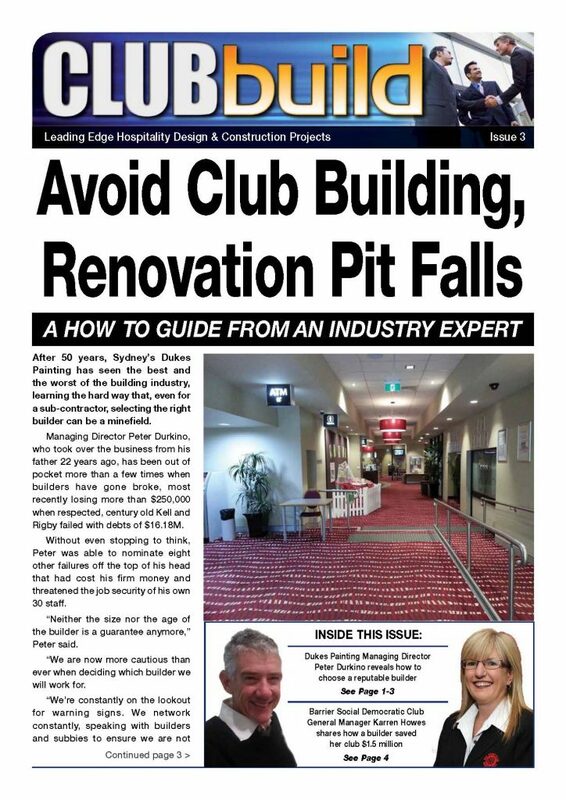 After successfully operating since 1994 in club construction, the experienced team at Merlot Constructions are proud to offer you our free eBook which contains stories about club managers who we helped improve the way their club operated. 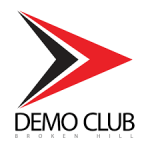 Hopefully the ideas shared here will inspire you as you work towards growing your club! You will find out first hand from club managers like yourself how they managed to rejuvante their club’s premises while saving money and then as a result grow their business. When you've finished reading this booklet we inite you to have a FREE consultation. In this consultation we will discuss your plans for growth and then using our extensive knowledge of what works and what doesn't, we'll help you create a plan for the future. This FREE consultation saved one of our clients $2,000,000 on their project and helped them increase their gaming revenue by 30%. Don't Miss Out On Your Copy Of our FREE EBOOK - "Design 101"